This Easter, instead of chocolate, give a gift the little ones will love. 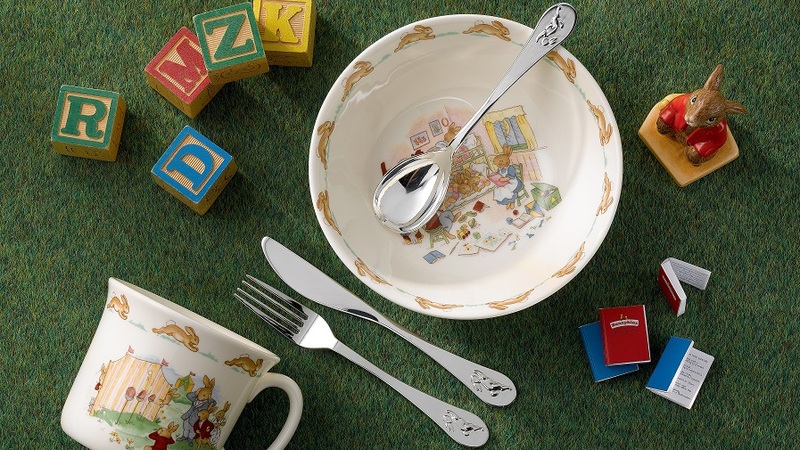 Bunnykins definitely makes mealtimes more fun! 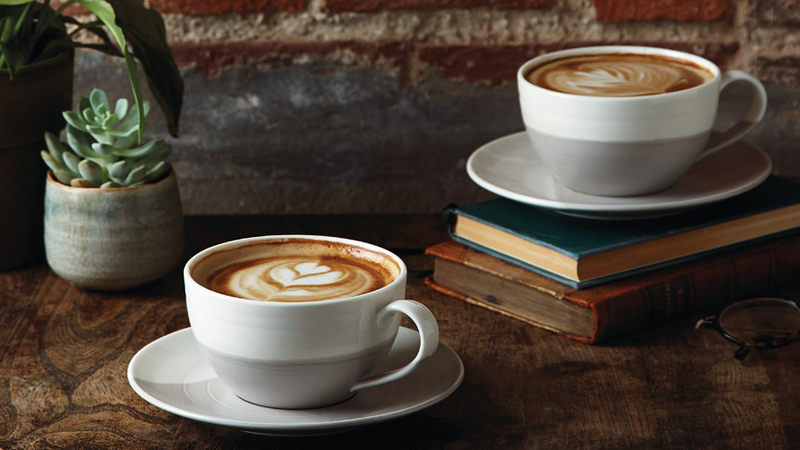 Welcome to the Royal Doulton Blog. Here, you’ll find inspiration for everyday dining, thoughtful gifting ideas, expert culinary tips and delicious recipes to try at home. 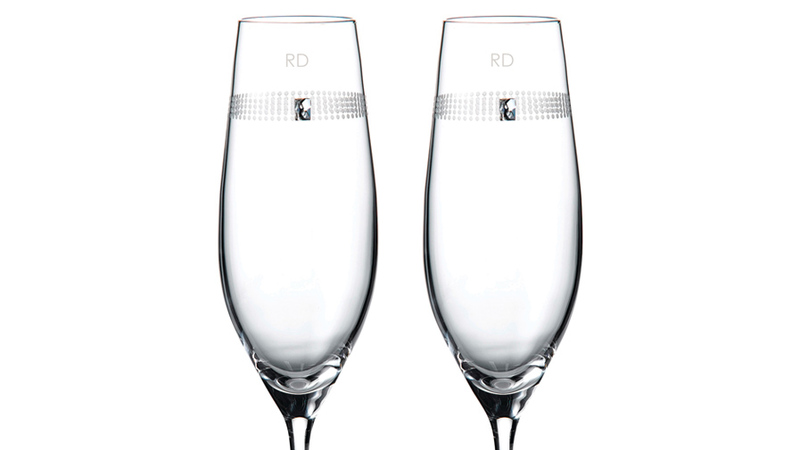 Royal Doulton offers unique gift ideas that can be engraved with a monogram, couple's name on a pair, or message. 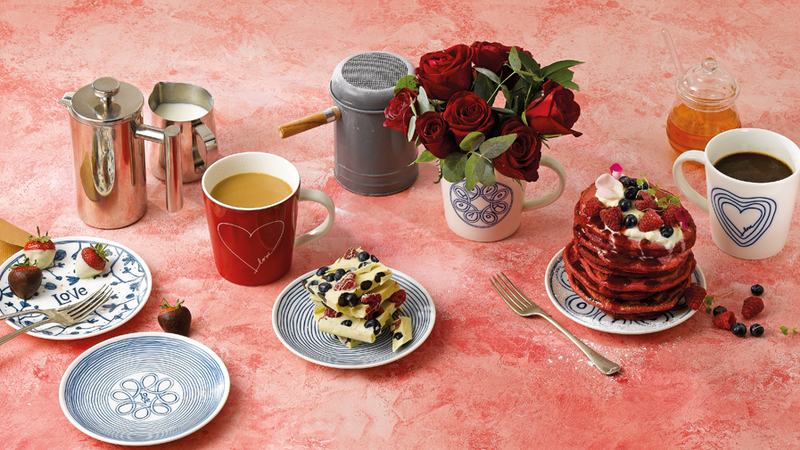 We're very excited to share the ED Ellen DeGeneres Crafted by Royal Doulton collection. 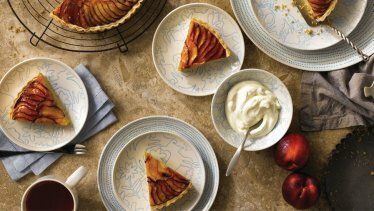 The collection is inspired by Ellen's love of design and positive sentiments and beautifully crafted by Royal Doulton.. 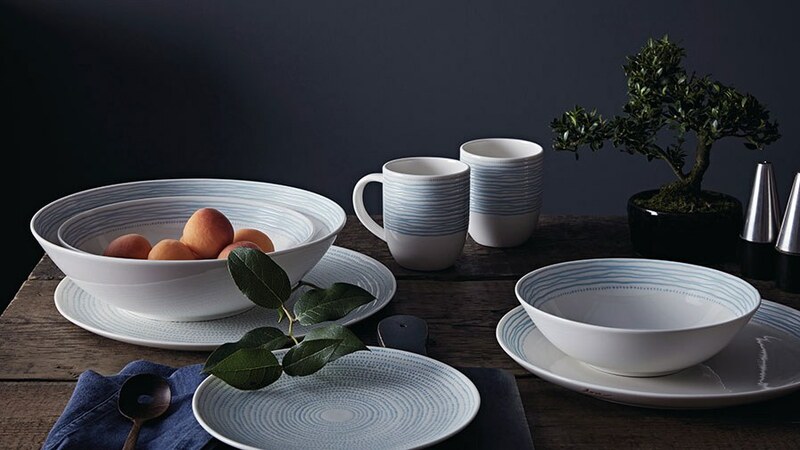 This collection in white ceramic features a series of concentric dots and lines, forming a unique, tactile pattern, textured in a light polar blue. 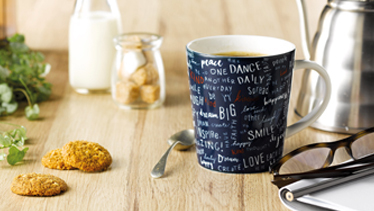 The mug collection focuses on all things Ellen. Cute animals, inspiring statements and expressive artwork making the perfect gift for any occasion. Collection features a plethora of animals in a border design; white porcelain is perfectly detailed by a sky blue outline, making a great canvas for all of your colourful dishes. 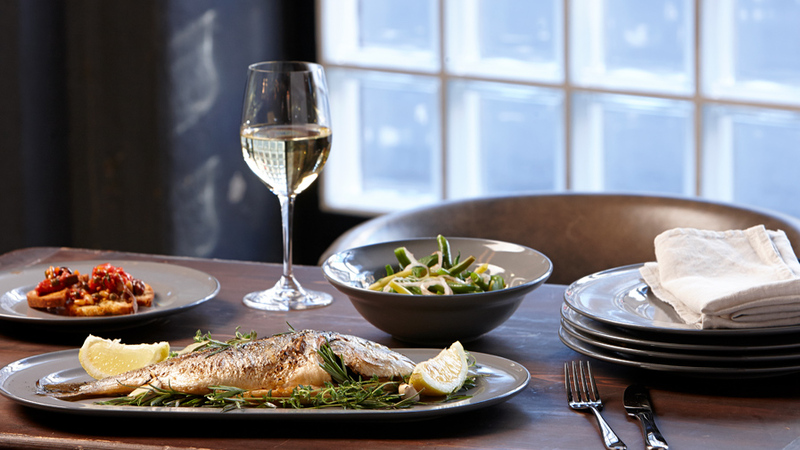 Inspired by the down-to-earth nature of Gordon’s London based restaurant, the Union Street Café collection is a rustic yet striking design. 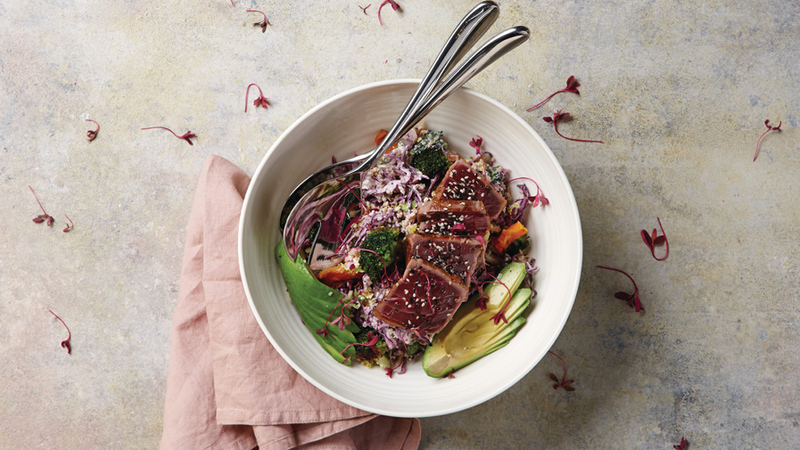 This casual Gordon Ramsay design features subtle concentric rings around the rims of the plates and bowls to draw the eye toward the center.